A pallet is used for a business in order to protect stocks or goods, minimize damage, maximize storage and to make lifting and transportation easy and smooth as possible. To choose the right pallet, one must consider their type of business and the need, pallet design, dimension, materials used and price. 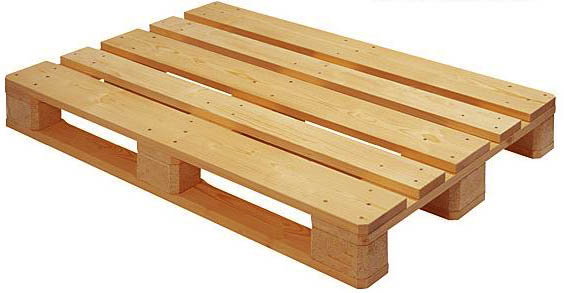 Knowledge on the different manufacturers of pallets for sale in the market is also an important consideration. These tips will help one to prevent from spending on the wrong storage materials. 1. Evaluating the business you have and the need to purchase pallets is the most important thing to do before deciding on what designs and types of storage materials you choose. Knowing and evaluating the need for pallets to be used will save you from incurring other expenses of choosing those which will not maximize the operation of the business. 2. 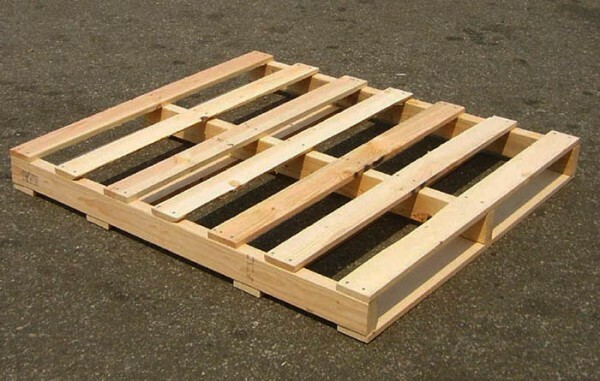 The first consideration in choosing the right pallets is the design. The block and stringer are the two designs used broadly for pallets. Although they come in different sizes and patterns, all designs are based from either block or stringer. One can consult with the system made by the National Wooden Pallet & Container Association (NWPCA) to determine which design is suited for a particular load. 3. After considering and choosing which design is suited for the business it is also important to decide on what materials to be used on the pallets. Paper, wood, plastic, steel and aluminum are the commonly used materials for pallets. Soft wood and paper pallets are the cheapest and are considered disposable while the hardwood pallets can be reused many times. Plastic pallets are durable and can be re-used several times. Steel pallets are sturdier but more costly than any other materials used mainly for heavy and high-stacking loads. 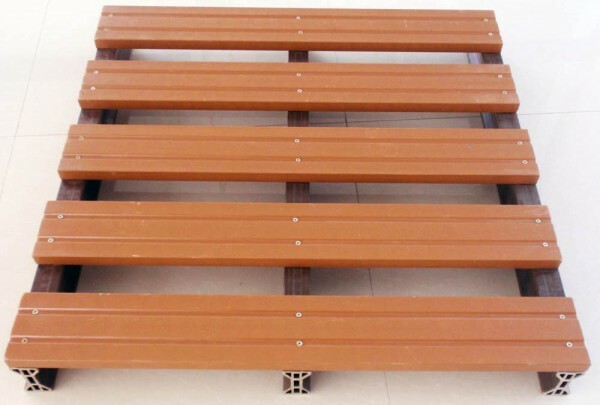 Aluminum pallets are also widely available. They are stronger than plastic and wood, lighter than steel pallets and mainly used for long term outdoor storage. 4. Price is one of the deciding factors. When it comes to price, one must be able to consider the durability, strength, stiffness and materials used. If you are on a tight budget, considering cheaper ones can be the initial option but be sure not to compromise with quality. Several manufacturers are available online and can be searched for their prices on your chosen ones. After evaluation of the need to have storage and transportation materials such as pallets in the business, the job of choosing the right ones will depend on the design, materials used, durability, dimensions and price.